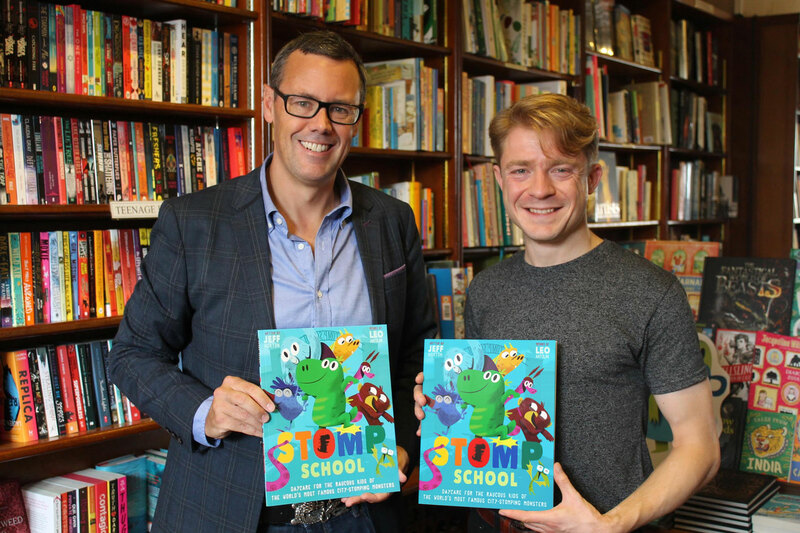 We are excited to announce that we have partnered with Awesome Media & Entertainment to co-develop the successful book property ‘Stomp School’. 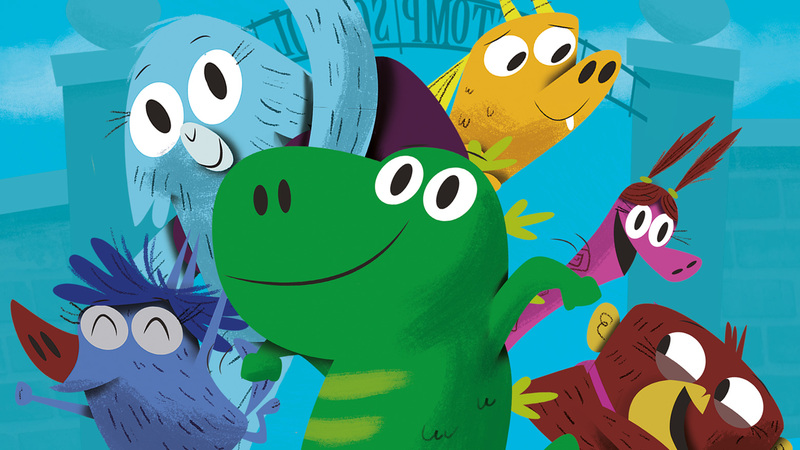 Written by award-winning author and writer-producer Jeff Norton and illustrated by Leo Antolini it’s a colourful, energetic, riot of a book starring Rikki, a little kaiju who just loves to build things. Kaiju is a Japanese word that has come to mean “giant monster”. Inspired by the universal themes of creativity and destruction, Stomp School is about having fun and being yourself; it takes the conceit of the city-stomping kaiju monster and flips the expectations on its head.